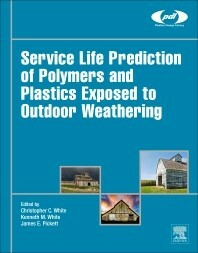 This conference will establish the current state of service life prediction methodologies and produce the roadmap for future technical, standards, and commercial needs for polymer containing materials exposed to outdoor weathering. 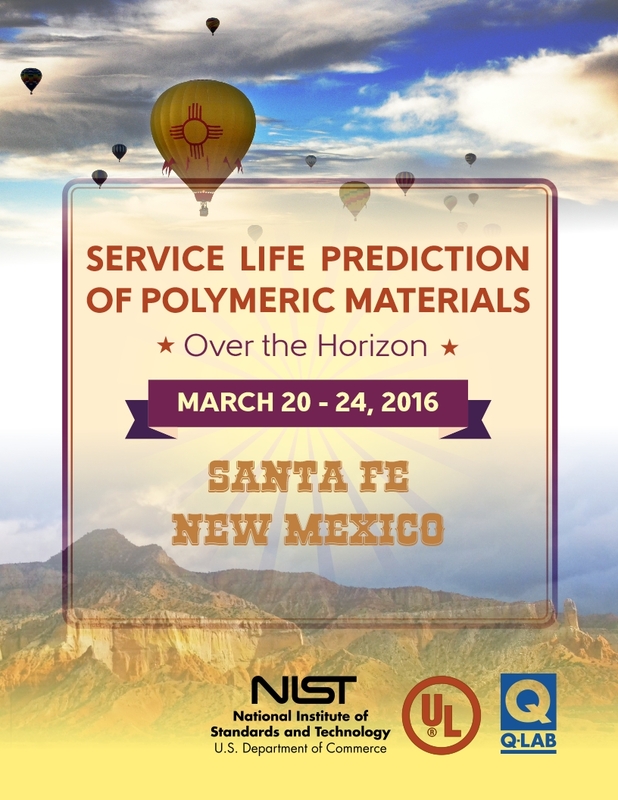 This conference builds on the success of the previous on Service Life Prediction meetings held in 2013, 2006, 2004, 1999, and 1997. The results of this meeting will be compiled into a published volume. If you have questions, please contact Chris White at (Christopher.white@nist.gov) or (301) 975-6016. Presentations (Restricted Access) - Upload and view all conference presentations. The next SLP Conference will be held March 18-23, 2018 in Boulder, CO. This exciting program will start on Sunday with a reception at the Hilton Hotel. The format for the talks is 30 minutes for each talk followed by an hour moderated panel session. The mornings will feature five talks and the evenings will feature three talks. Each day in the late afternoon, our partners at UL will hold a two hour discussion on updating the 746 process. All are encouraged to attend and participate. Especially on Monday where Thomas Fabian and Noe Navarro will give overview lectures. This strong technical program features presentations from across the globe with a healthy mix of Industrial, Academic and Government perspectives.